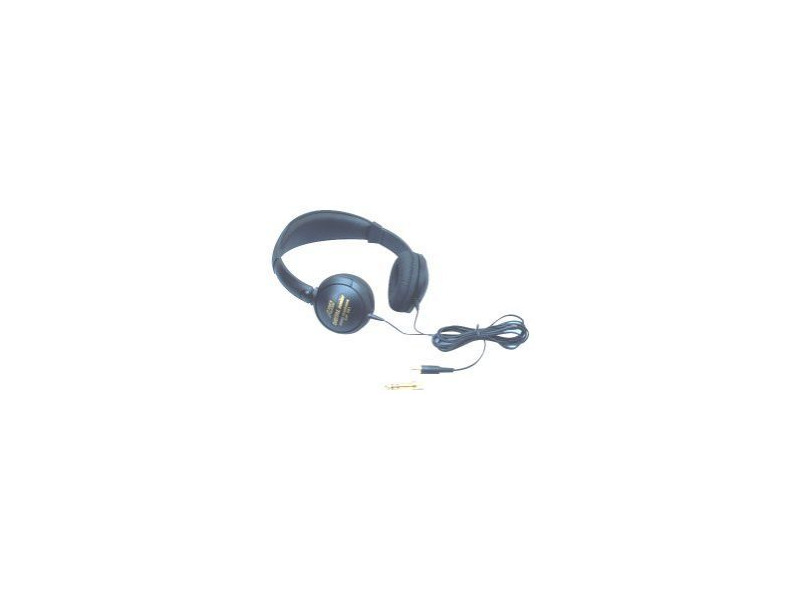 The Audio2000'SÂ® AHP501 professional stereo headphones are designed to guarantee high quality sound reproduction for monitoring or entertaining applications. The AHP501 features high-performance 40mm drivers and low mass 25 micron diaphragms for extended frequency responses. A maximized power-handling capability of the AHP501 ensures full and accurate sound with very low distortion. The soft leatherette earpads and the adjustable headband ensure excellent wearing comfort.